Hi again! I have been very busy lately and I had to take break from the blog. The list of cafes I want to write is becoming longer and longer but there just does not seem to be time for writing. After my recent trip to Copenhagen there has been especially one particular place I have wanted to share. 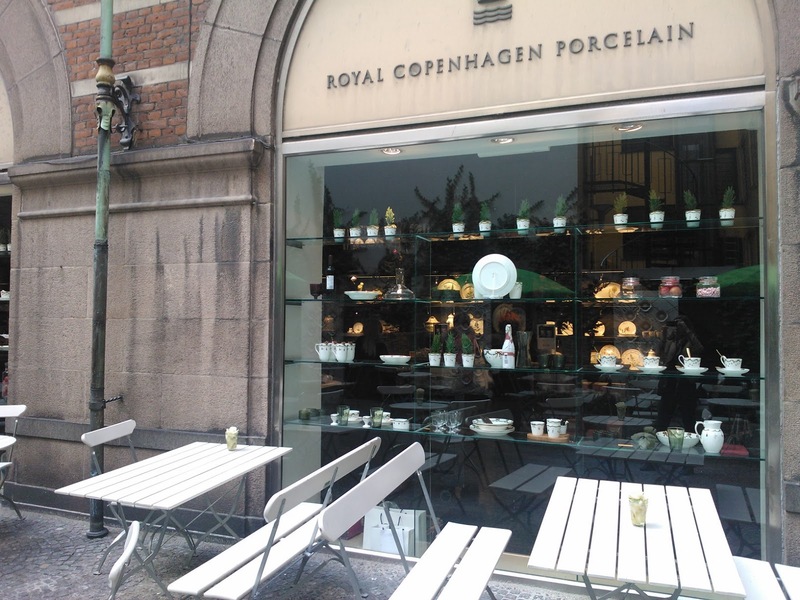 During my trip I found a clear favourite café and a highlight of Copenhagen – an extraordinary place with absolutely delicious coffee and food. This place is the Royal Smushi Café. 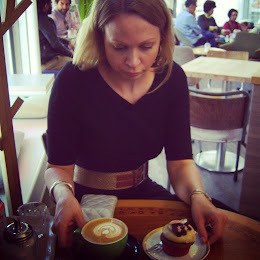 A café that captured me in so many ways! According to their website the founders of the Royal Smushi Café had felt that many cafes are nowadays too predictable and similar to each other and wanted to create a stunning experience with a soul. 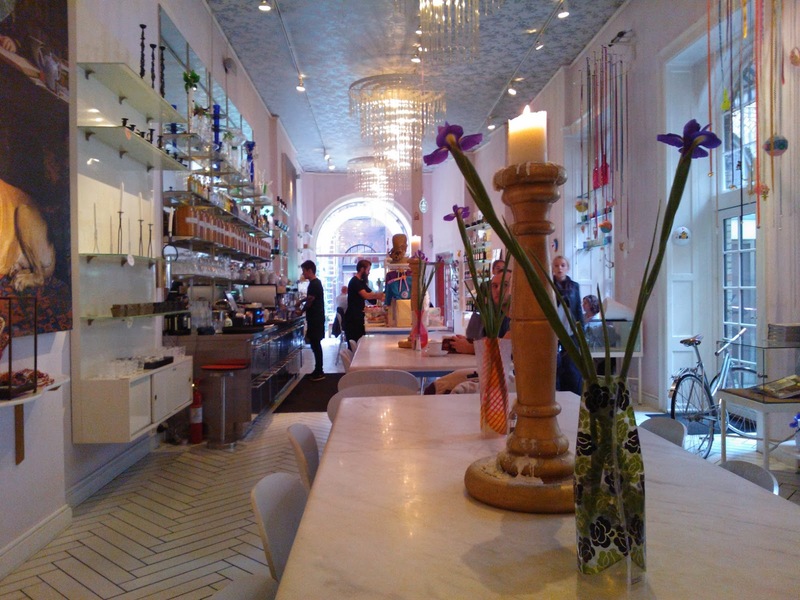 They describe the style of the café as funky baroque – design confusion, humorous, and chic. 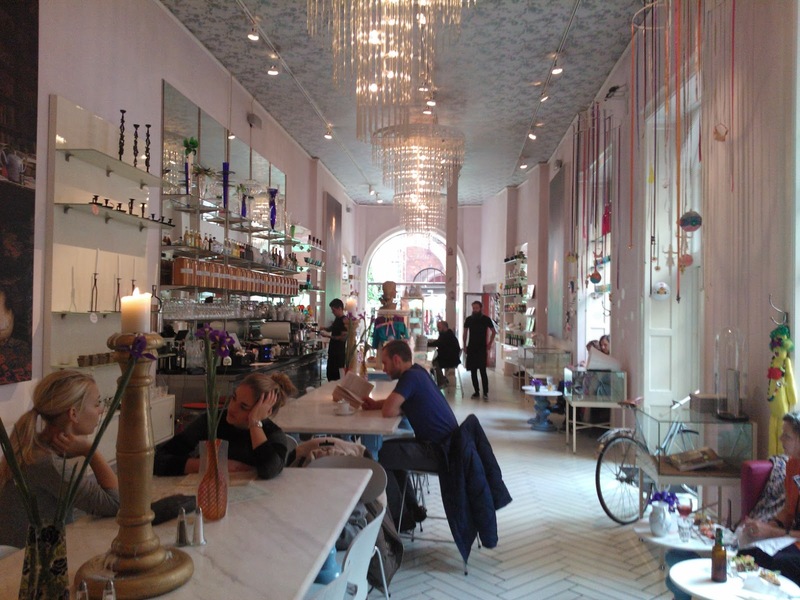 The funky interior design of the café is of course the first thing you seen when you enter. The place is full of details but still the overall feeling is very bright and beautiful. 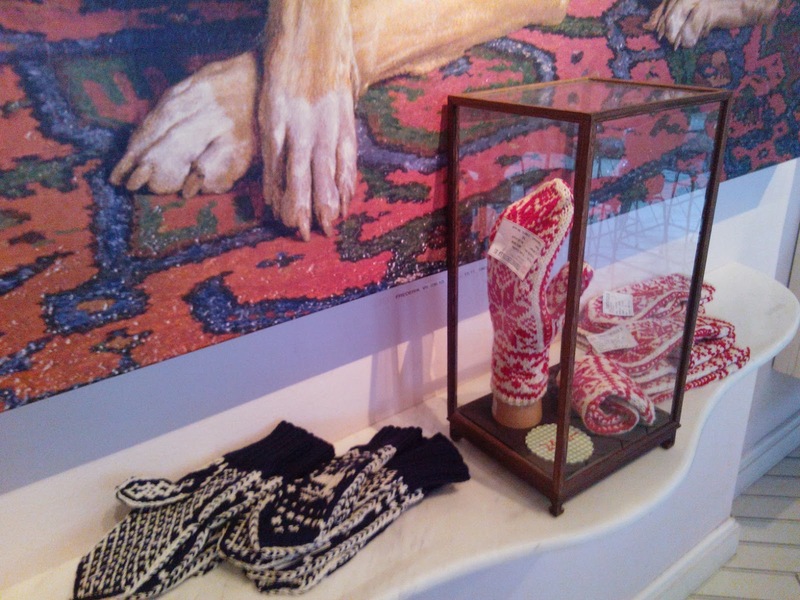 There are big portraits and wall paintings on the walls together with smaller humorous and funky design items. I really admire their ability to create such a chic place - with all these different elements it is not self-evident at all to get this kind of atmosphere. 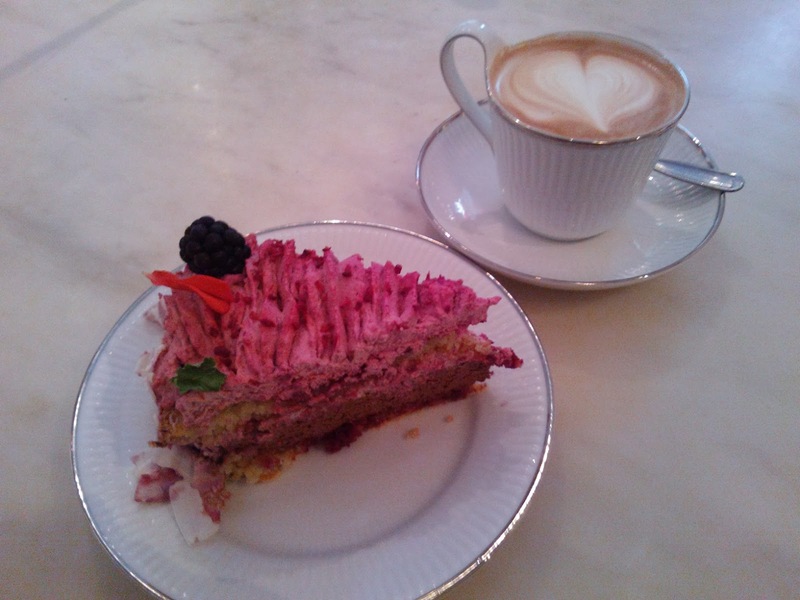 After tasting their cappuccino and raspberry chocolate mousse cake my opinion was clear: the Royal Smushi Café was love from the first cup. The cappuccino tasted amazing and the coffee cup was perfect (the cup was from next door porcelain shop the Royal Copenhagen Porcelain). 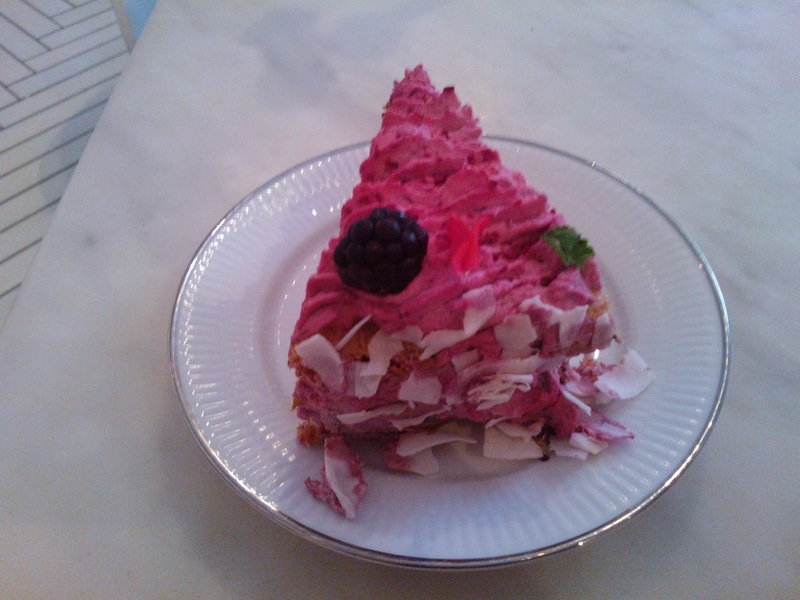 The cake was definitely the best I had in Copenhagen. The combination of chocolate, raspberry, and coconut chips was absolutely heavenly and although it seemed like a big piece it was eaten to the last crumb. On their menu, you find “Smushi”, their signature sandwiches created by using the two words “smørrebrød” and “sushi”. Apparently their food is amazing too. While there I discovered that the Royal Smushi Café is and has been recommended by the Michelin Guide for many years in a row. I should definitely start reading the Michelin guide more carefully! I had no idea of this in advance and it was actually an accident that I ended up in the Royal Smushi Café. 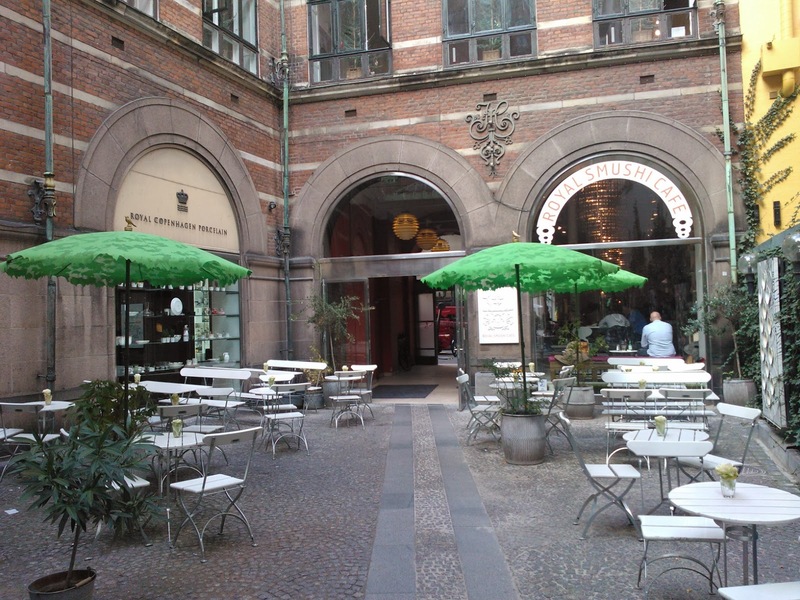 Before my trip to Copenhagen I had received some tips of must go cafes in Copenhagen but no one had mentioned about the Royal Smushi Café. After my experience I will be sure to recommend this place to everyone going to Copenhagen. Go there! The place is actually right in the centre of Copenhagen, at the Amager Square. This is also the main shopping/turistic area so you should not miss it.